by staying on top of user activity. by ensuring continuous system uptime. and build trust with your customers. 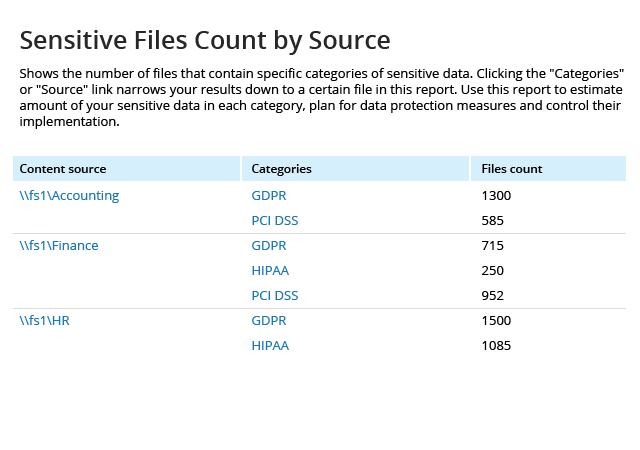 Identify the shares with the highest concentrations of sensitive data and detect any data that surfaces outside of a secure location, so you can respond appropriately to keep client information safe. 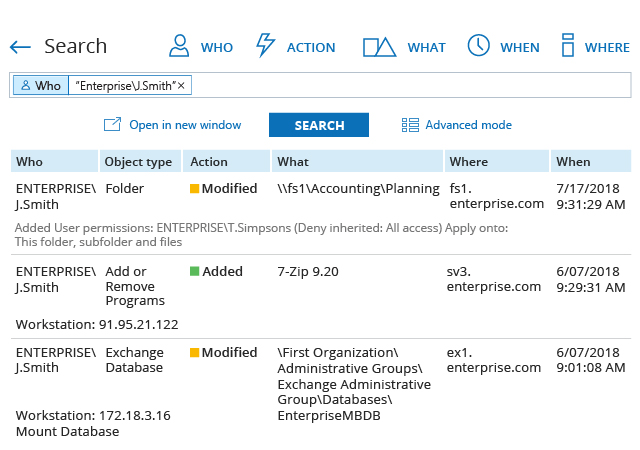 Get a complete audit trail of what third-party vendors or administrators do across your entire IT infrastructure to improve accountability and quickly detect and respond to potentially harmful activity. 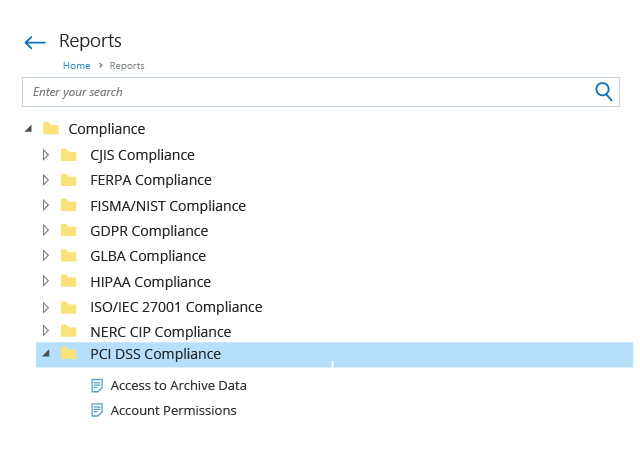 Quickly detect any suspicious activity, such as mass deletions of customer data or multiple failed login attempts, so you can respond in time to avoid security incidents and service downtime. Slash the time and effort required to prepare evidence that your security practices adhere to the requirements of both your clients and external regulatory authorities. The security of customer data is critical to client trust and business profitability, which is why it is so important to have a deep insight into your IT environment. 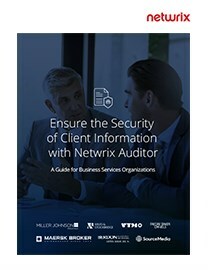 This eBook details how Netwrix Auditor helps business services organizations become more resilient to threats that put sensitive data at risk and pass compliance audits with less effort and expense. 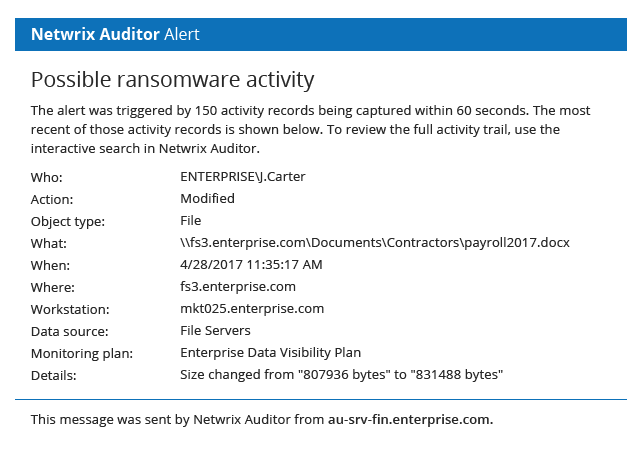 More than 1,000 business services organizations use Netwrix Auditor to minimize the risk of data breaches and keep a close eye on the activity of third-party vendors. Miles & Stockbridge can see what’s going on in their systems and quickly spot activity that could cause service outages. VTM Group quickly spots unauthorized attempts to access sensitive data, minimizing the risk of a data breach. Xcentric levels up its services by meeting SOC 2 assessment requirements while saving budget for other projects. InterDev secures both its internal systems and clients’ systems by establishing detailed monitoring of user activity.